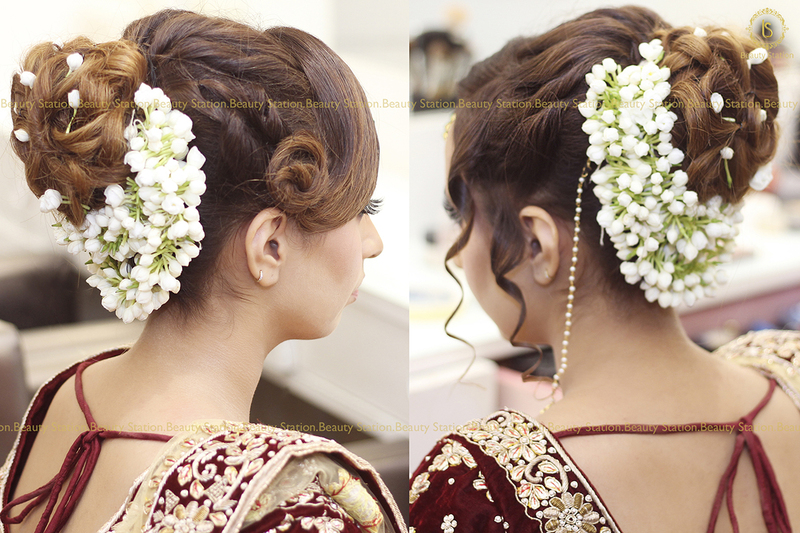 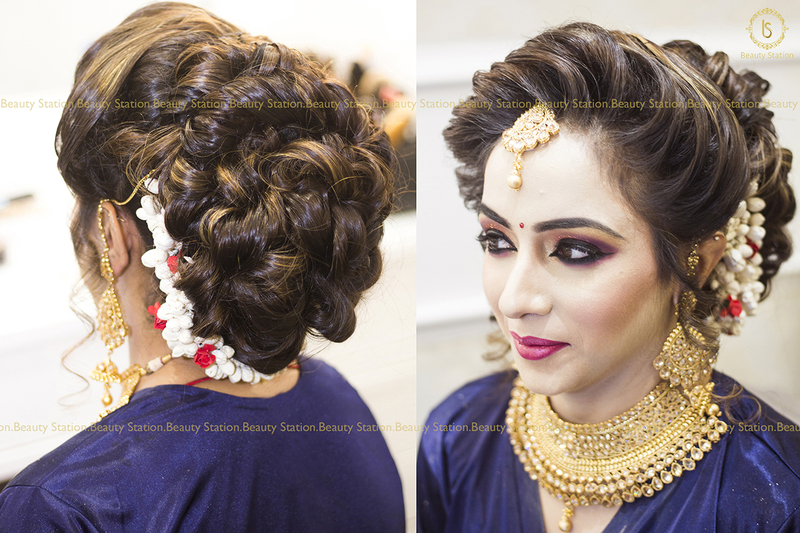 A bride is flawless only with her beautifully styled hair. 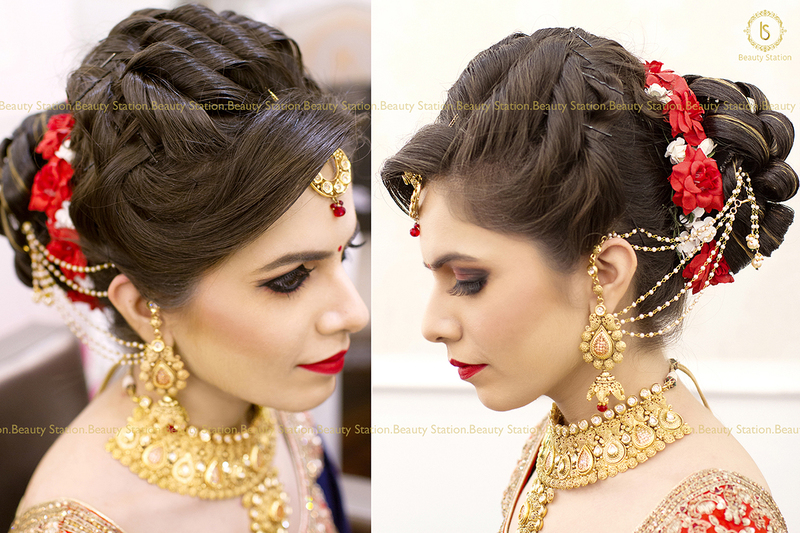 There are many ways to style your hair but it needs best care too. 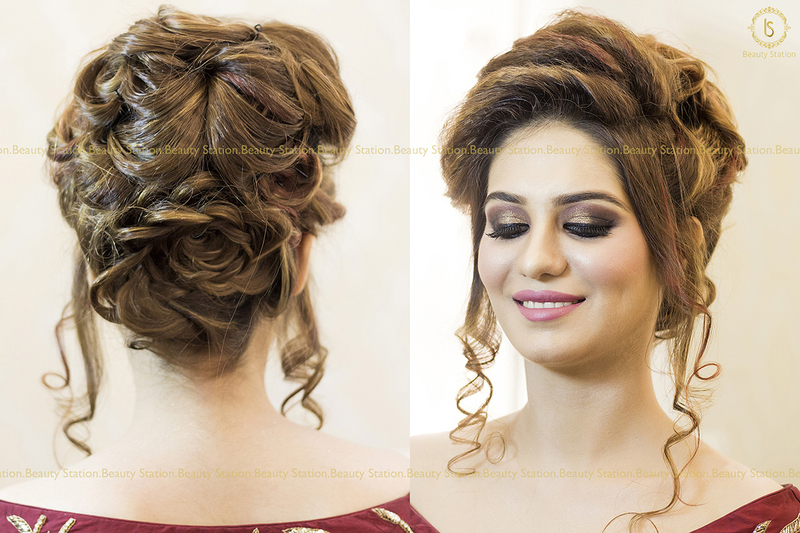 We have professional who can give you a new and take care of your hair health as well.